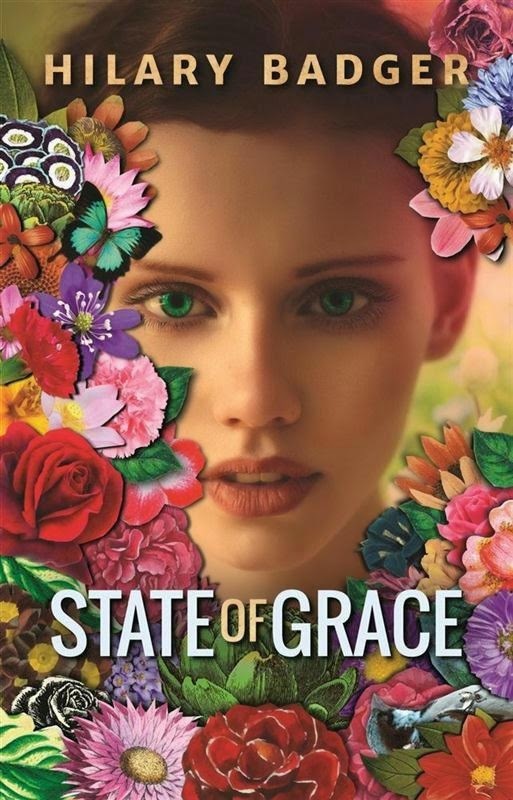 By the co-creator of the Zac Power series, State of Grace is a young adult book about a girl called Wren who lives with a group of other teenage creations in a paradise, not unlike the Garden of Eden. Wren spends her time swimming in the idyllic lagoon, hooking up with her friends and worshipping their creator, Dot. Despite this perfect world, Wren begins to have flashbacks to another life in a different world. She tries to fight it, as she wants to get to 'completion night' and be chosen, but when a boy called Dennis arrives from outside, everything changes. This is a story where things become clearer as the book progresses, but it is obvious from the outset (to the reader, at least) that things are not as they appear. The little world Wren lives in is actually a trial for a drug called Grace, given to a select group of people with depression and other psychological problems. The world created uses religion for happiness and a sense of purpose. Blaze is the only other person apart from Wren who questions the reality of the world they live in, as he also experiences memories of another life. The language of this world is very effective: 'sungarb' for clothes, 'tatas' for breasts, 'dotly' for good and never using remotely negative words, just putting a pre in front, such as prenormal (different), prehealthy (sick) and prelight (dark). The revelation of the drug is not until right at the end, so most of the book has a rather creepy undercurrent, especially when Gil, one of the creations, tries to take charge and make new rules. A group called the Circle who is against the Grace trial also surfaces at the end, and there is action as they help Wren (real name Viva) and Blaze (real name Luke) escape to the real world. Viva gradually remembers the pain in her past and is able to live with it. Like popular novels Divergent and The Giver, this is a young adult story about a utopian world, which turns out to be not as good as it seems. It's also about facing reality and the benefits of doing that. These are interesting concepts to explore and the well written State of Grace should go down very well with the readership.